Dr. Wolfgang Pusch, Executive Vice President Microbiology & Diagnostics at Bruker Daltonics, commented: "We are very pleased with the continuous improvements of our market-leading MALDI Biotyper platfor in microbial species coverage and throughput. 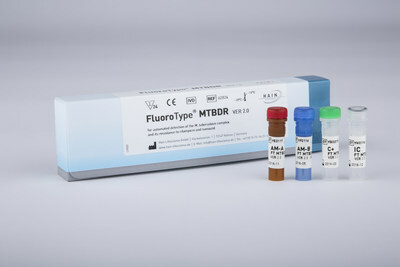 We also continue to expand the MBT menu of assays with significant clinical benefit, such as the MBT Sepsityper kit for fast ID from PBCs, and selected, high-value MBT antibiotics resistance assays. 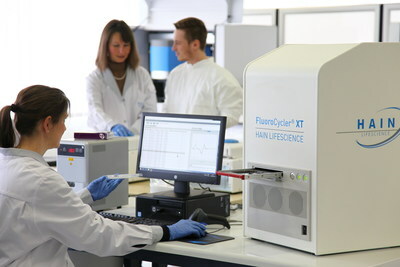 The 'gold standard' MBT fast ID platform is complemented in infection control by our enhanced IR Biotyper for better, faster and more cost-effective strain-typing compared to conventional hygiene testing methods."